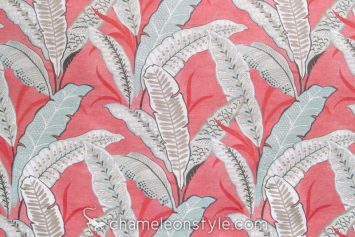 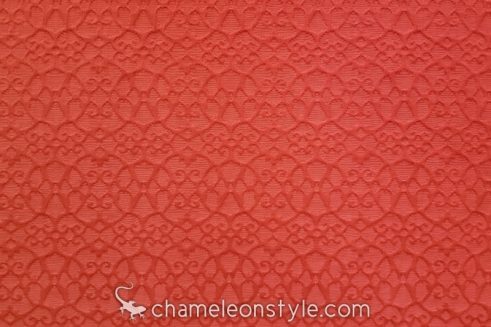 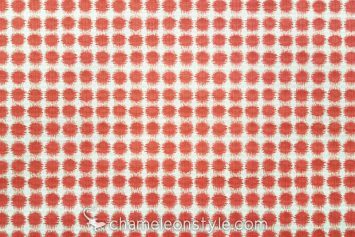 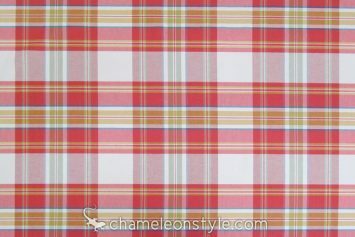 Swatch Size: Approximately 3" x 5"
Loophole – Watermelon is a cotton, polyester blend matelasse fabric in a beautiful shade of coral. 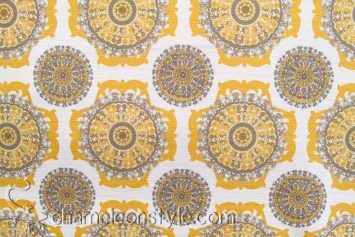 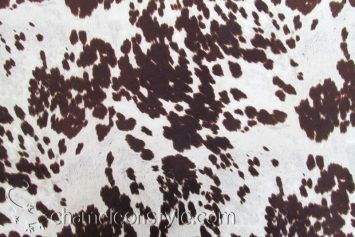 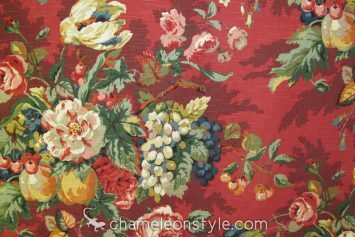 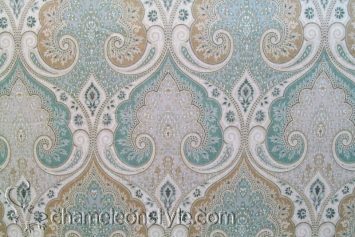 The pattern is a nondescript medallion/scroll that would work in a variety of rooms from contemporary to traditional. 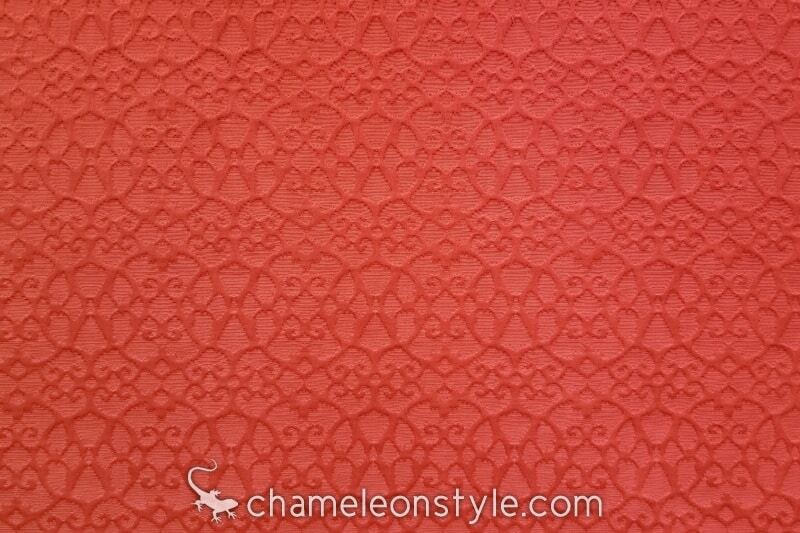 We just love this color!